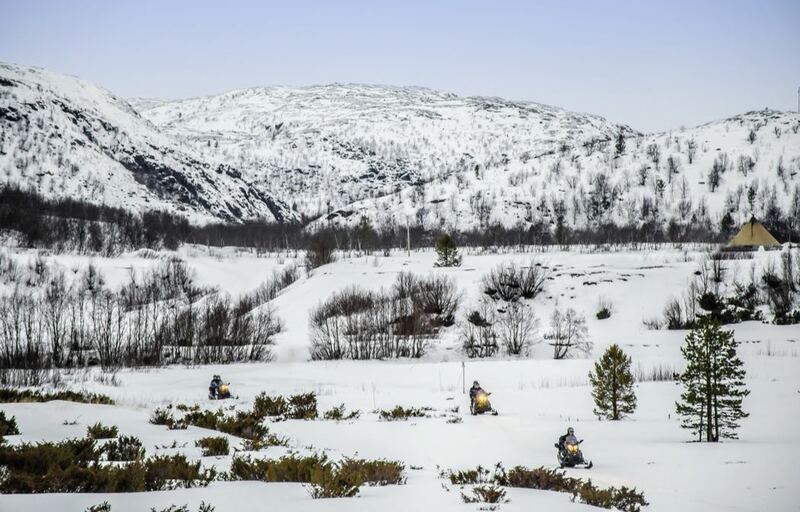 As a travel consultant who specialises in Scandinavia, I’ve been fortunate to be able to experience a lot of one-of-a-kind trips—snowshoeing, snowmobiling, glass igloos and meeting Santa and more. 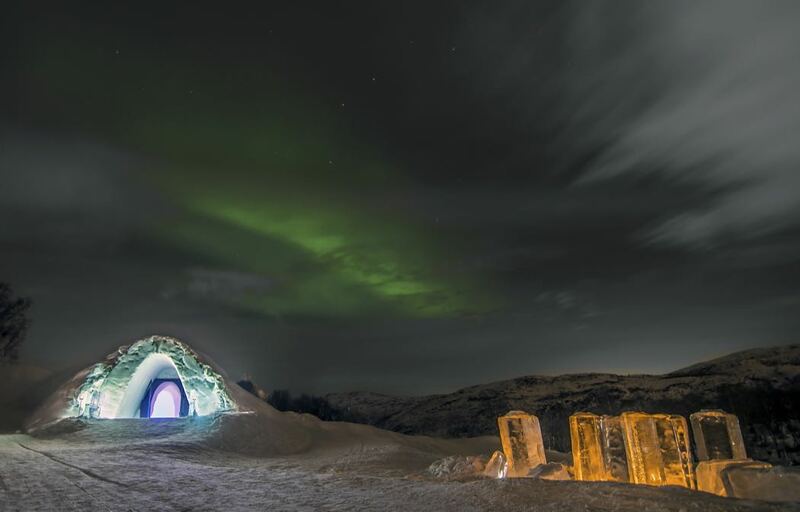 But a recent stay at the Kirkenes Snowhotel in Norway has been a particular highlight. Everything was in one place, like a village of sorts. 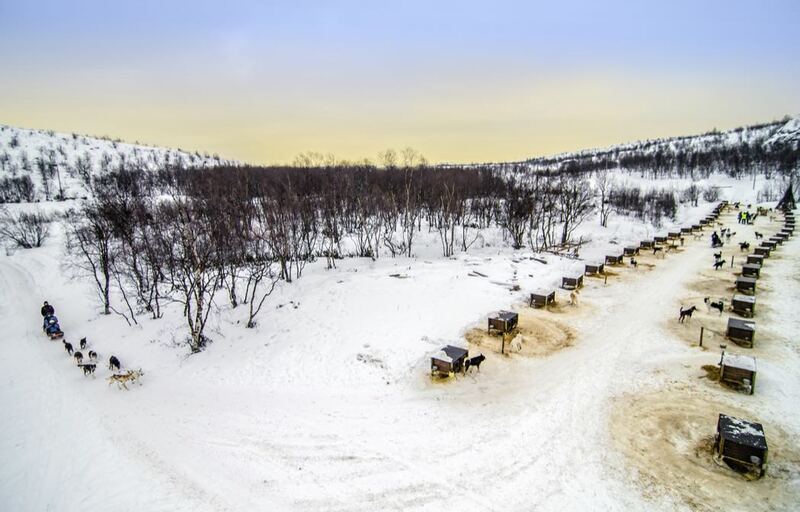 Huskies and reindeer were right up close to you as well, so the wintry outdoors were never far away. But the building itself is really the star of the show. 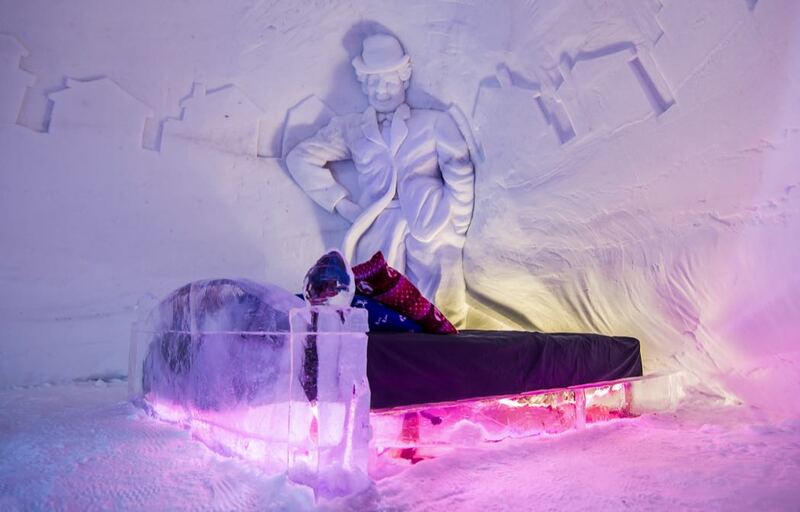 When you open the front doors, the first sight you see is the Ice Bar, with incredibly detailed and enormous ice sculptures that both make up the bar itself and loom over it (at least, they did on this visit. As the hotel is rebuilt every year, it’s hard to say what it will look like in any given year). I immediately was given a tour of the hotel, through a long corridor built of snow and lined with yet more ornate sculptures. I was led to my room, one of 30 that are all unique. I had a ‘how to survive the night’ briefing, which the staff led expertly. 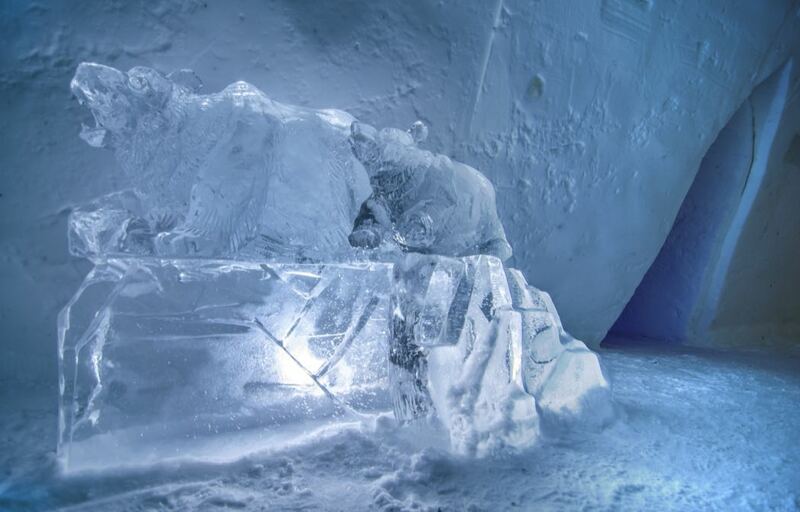 At-4 degrees Celsius, the cold is no joke – but the beds are covered in a layer of insulation, as well as a sleeping bag that is ated for extreme cold (-30 degrees). I have to say, I was perfectly warm when in my room. 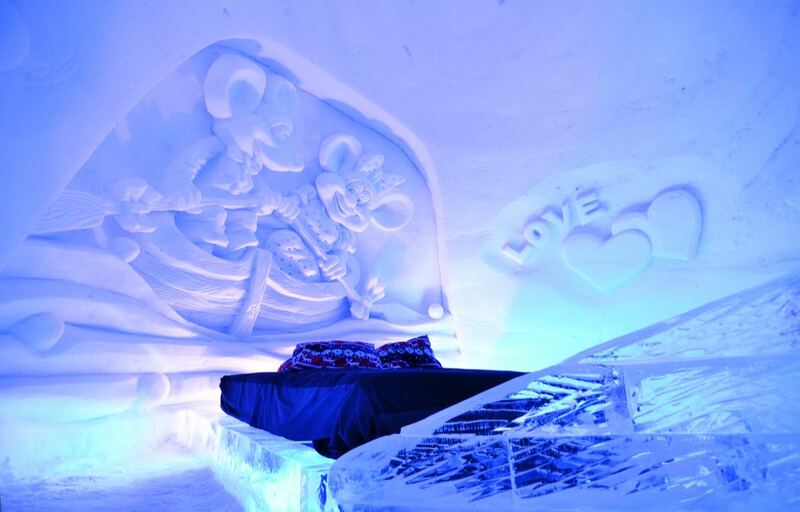 What’s more, the rooms have fantastic ice sculptures decorating the walls, and lighting effects meant to highlight the intricacy of the carvings. I couldn’t take enough photos. 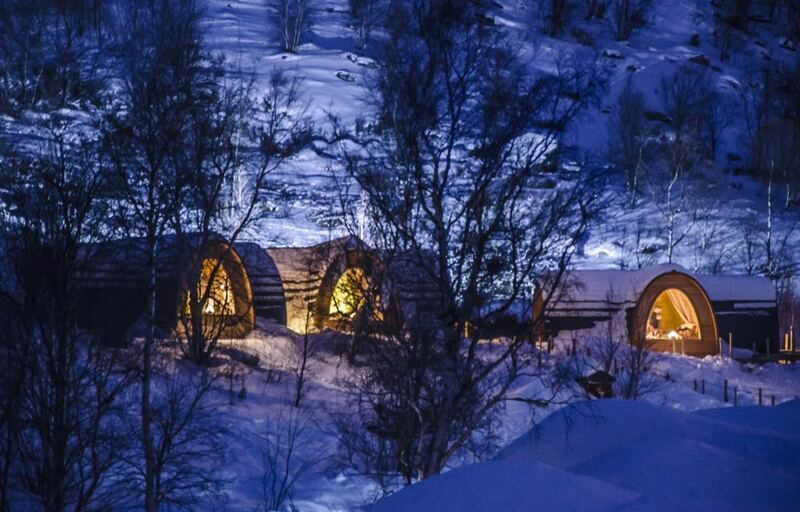 For travellers that aren’t enthused about a night in an ice cave, the Snowhotel has wooden cabins in the “gamme” style of the indigenous Sami people. 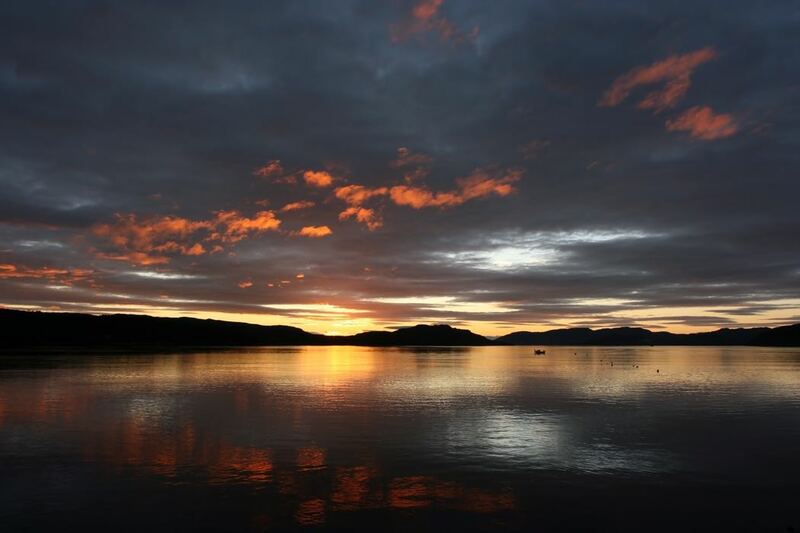 These are year-round accommodations, with floor heating as well as air conditioning for summer visitors. 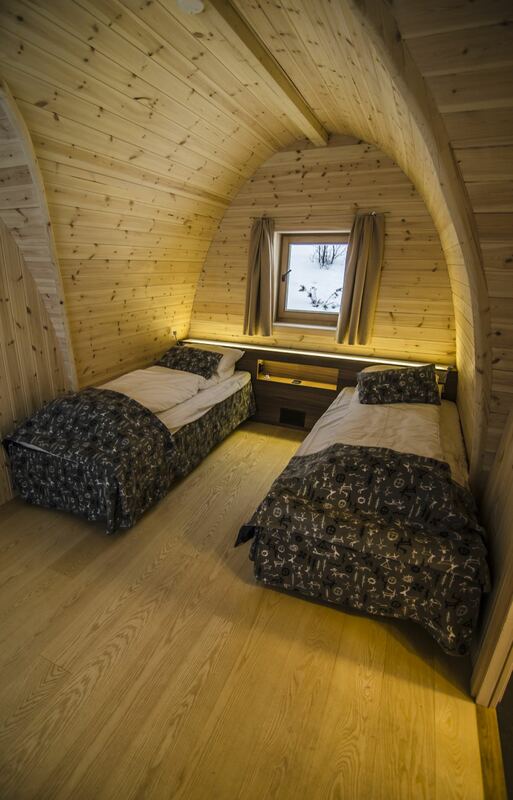 These are really simple, but stylish, cabins that exhibit the simplicity that a lot of people love about Scandi design. 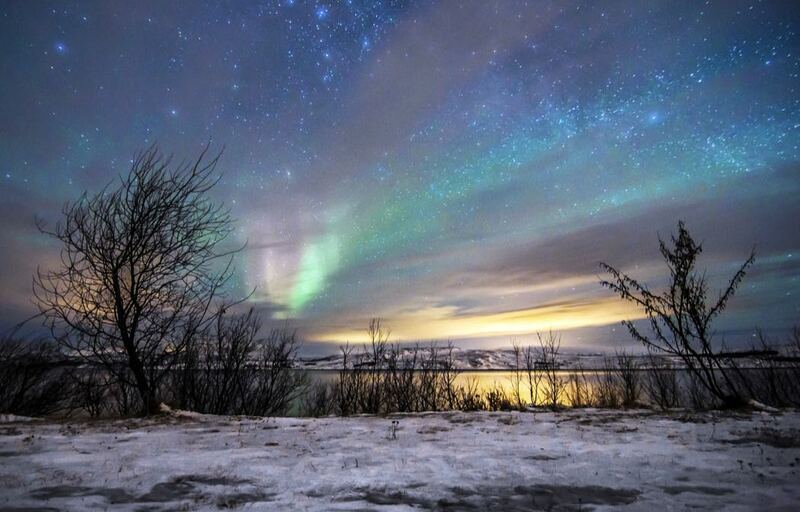 The cabins have oversized floor-to-ceiling windows and a seating area so you can snuggle up and observe the Northern Lights from the comfort of your own room. 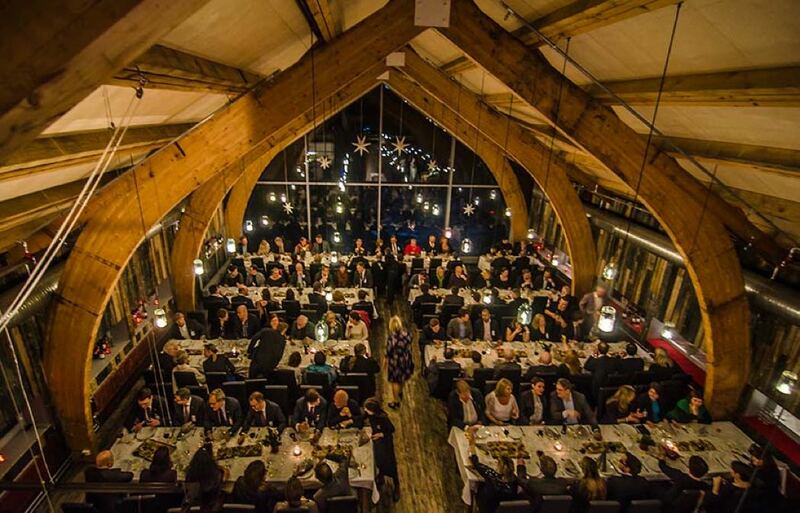 I have to recommend that travellers try the King Crab Safari – an experience unique to guests of the Snowhotel. I was taken out on a snowmobile-pulled sledge to fish our lunch from the freezing nearby fjord, and, with a fjord-to-plate time of less than half an hour, this was by far the freshest meal I’ve ever eaten. And for those who don’t fish recreationally, it’s a great introduction to the sport. 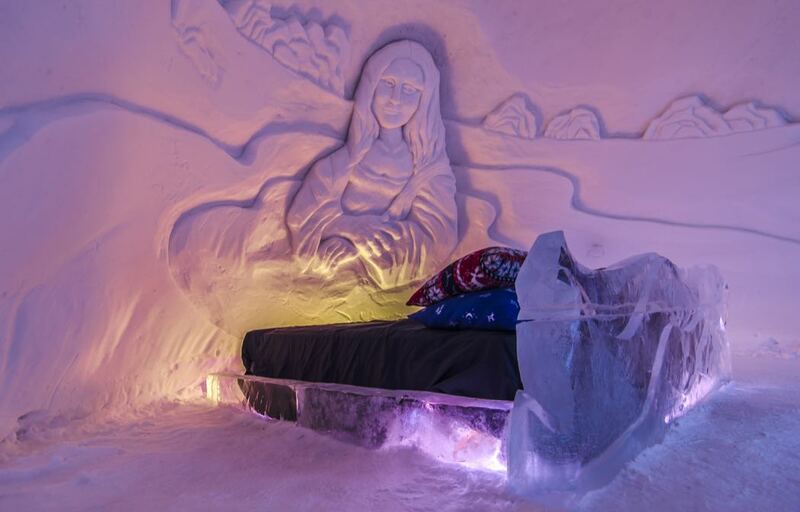 The Kirkenes Snowhotel is one my favourite experiences in Scandinavia to date. The personal service and friendly environment made for a really special stay. From the restaurant staff to the guides on the excursions, everyone went above and beyond to make my time there memorable. 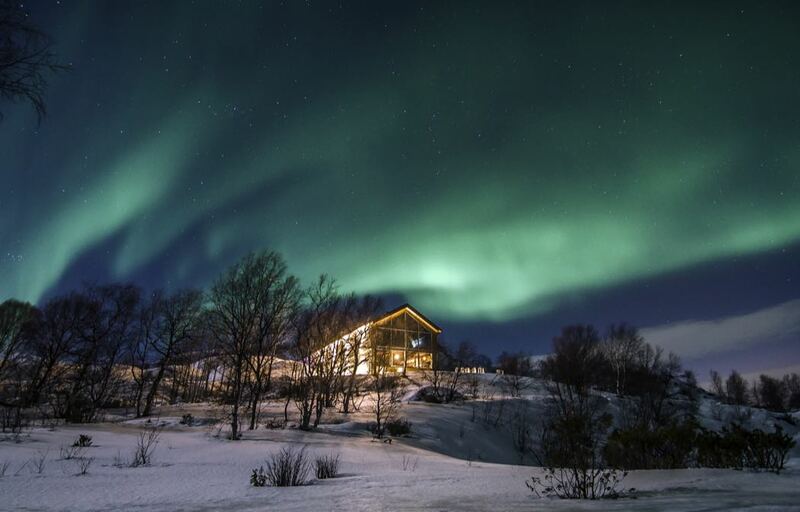 Francesca Brown, travel consultant with Best Served Scandinavia was the writer of this article. 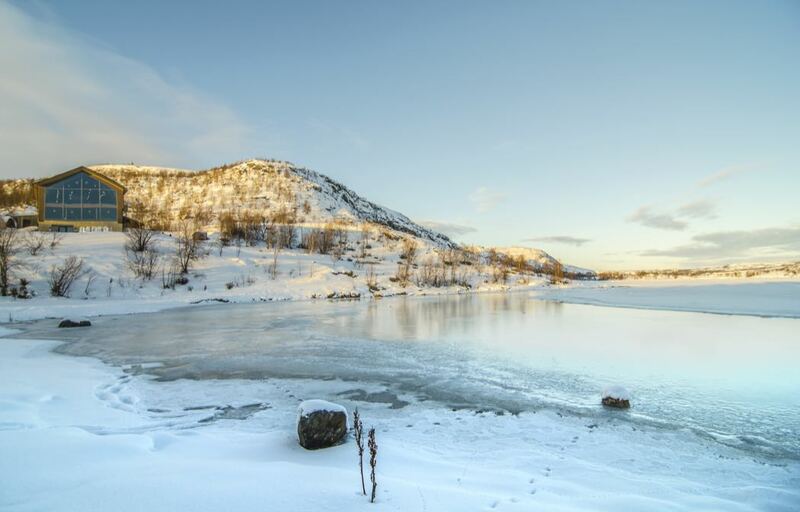 You can visit the Kirkenes Snowhotel yourself—and save £260 per couple—with Best Served Scandinavia. 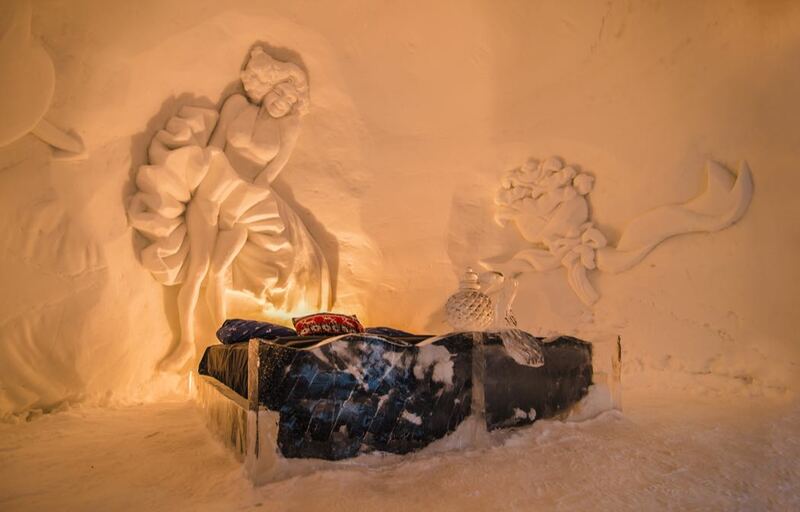 Or, for more ice hotel holidays, visit their website today. 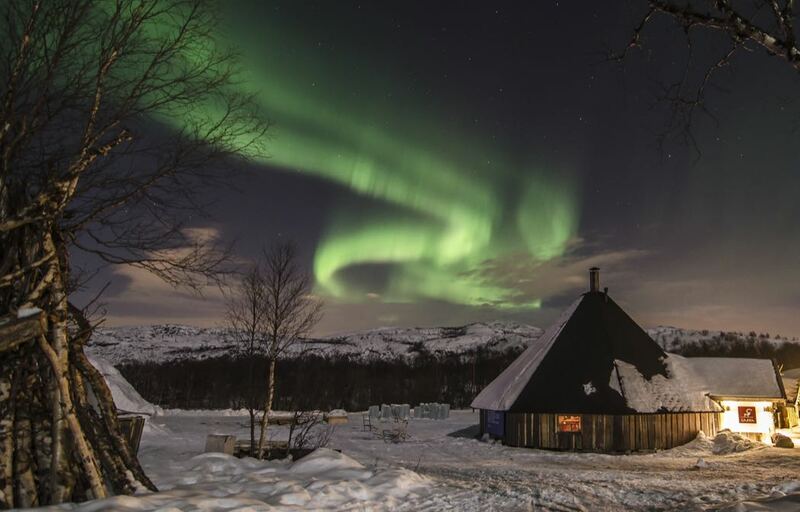 But a recent stay at the Kirkenes Snowhotel in Norway has been a particular highlight. 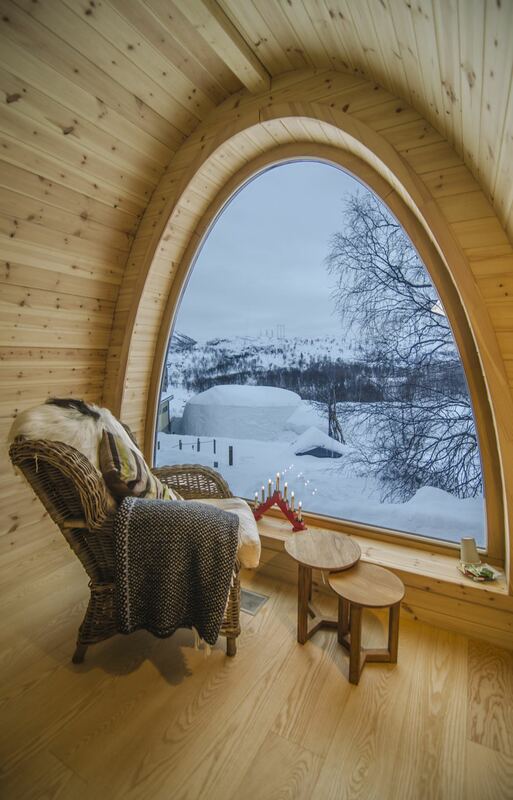 Kirkenes Snowhotel also features in our top 5 best nature resorts in europe.